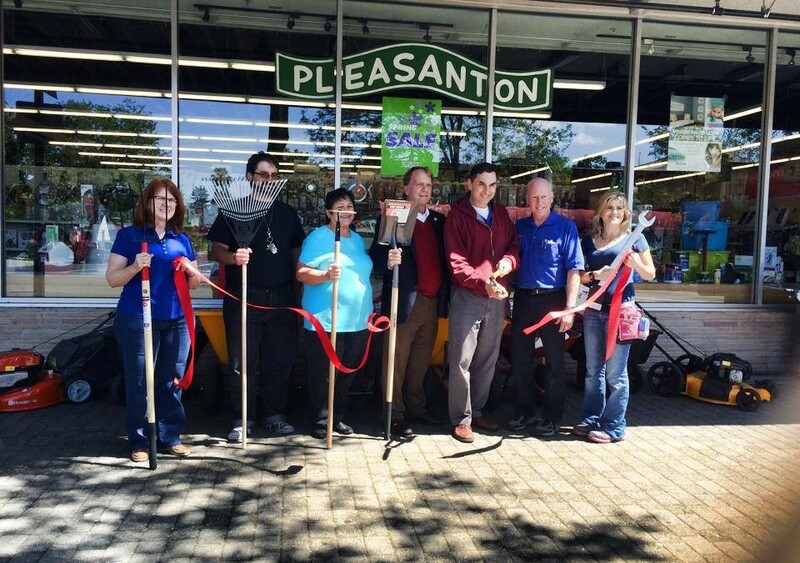 Visit our newest location on Main Street in downtown Pleasanton. 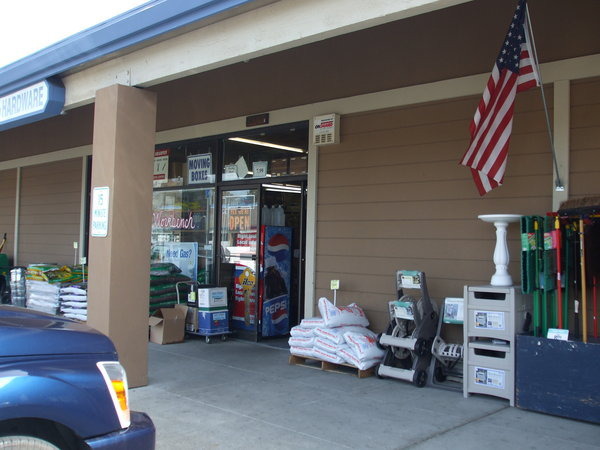 In Patterson, visit us at 1040 W Las Palmas for all your garden and hardware needs. 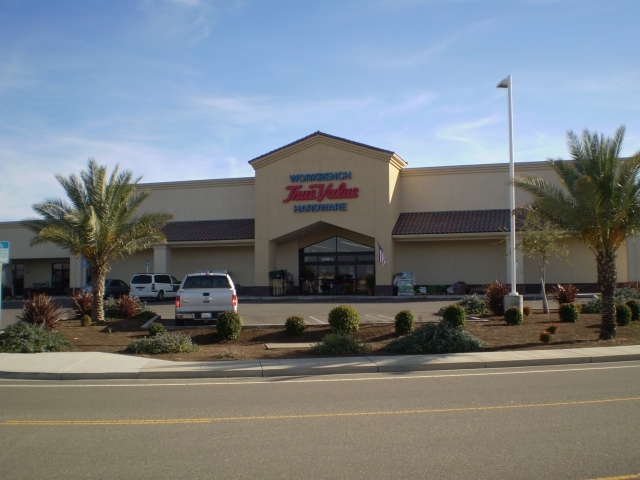 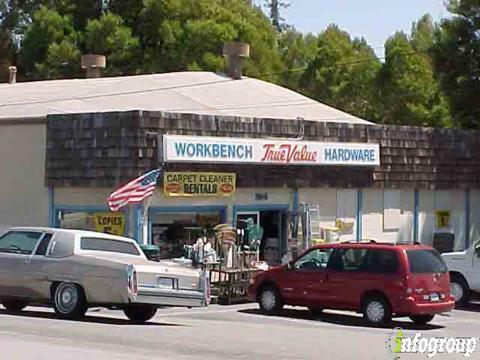 One of our two Pleasanton, CA True Value hardware store locations is at Santa Rita Road and Valley Avenue.